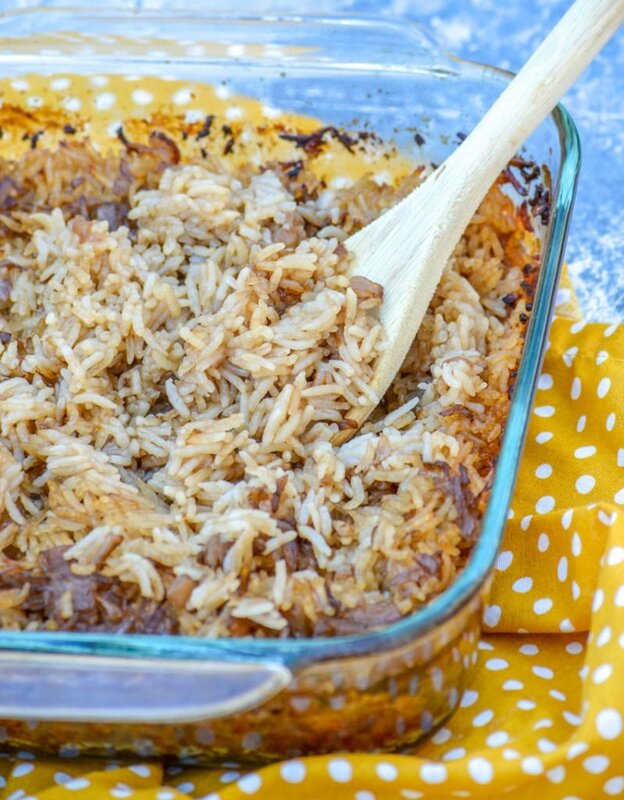 This easy marsala chicken and rice casserole has all the classic flavors of chicken marsala in an effortless casserole. 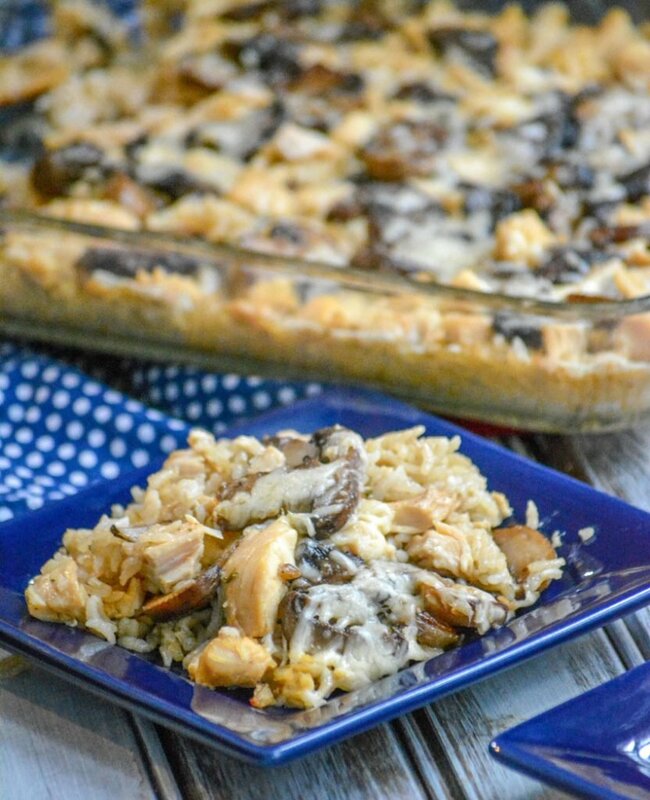 Rich, savory mushroom gravy covers tender shredded chicken and fragrant jasmine rice for a hearty, crowd pleasing casserole. White rice is just so boring when there’s this stick of butter rice you could be having instead. 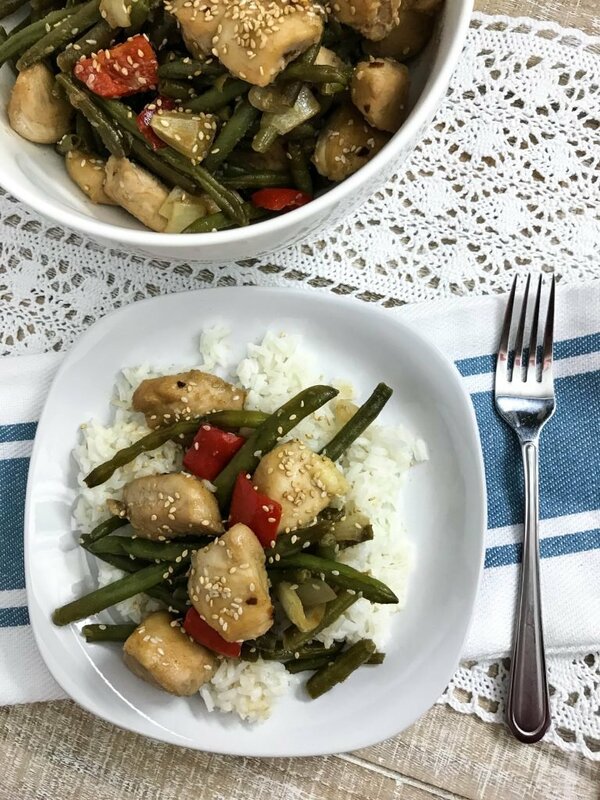 Four simple ingredients from the pantry are added to a single dish with long grain white rice and transformed into something truly special. A savory side dish with notes of beef broth, French onion soup, tangy Worcestershire sauce, and infused with rich butter- it all comes together in a single dish with hardly any effort at all. We’ve combined the best of both Creole & Cajun styles in this recipe. 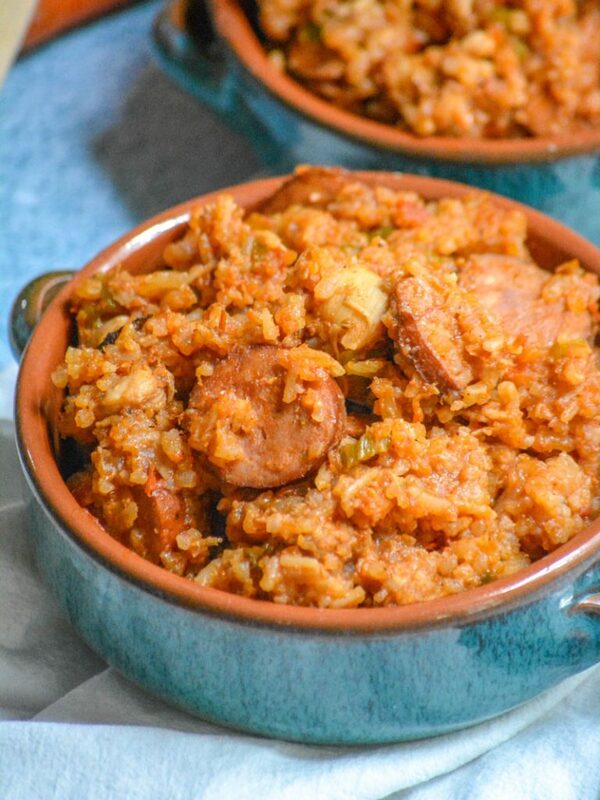 With rich, robust flavor this Dutch Oven Jambalaya is a hearty one pot dinner anyone will enjoy, and perfect for cold weather. 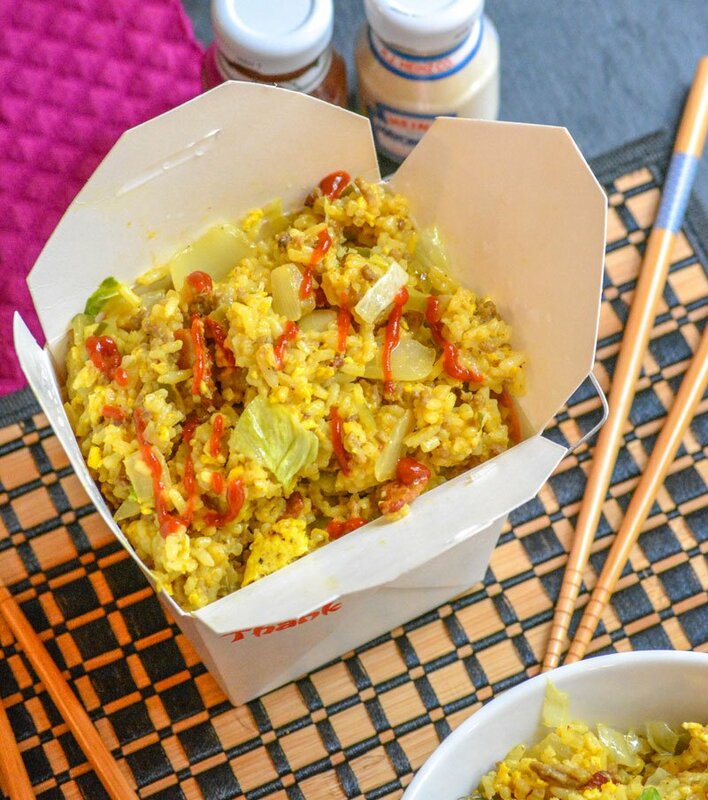 Classic American comfort food meets an old Chinese favorite in our Cheeseburger Fried Rice recipe. 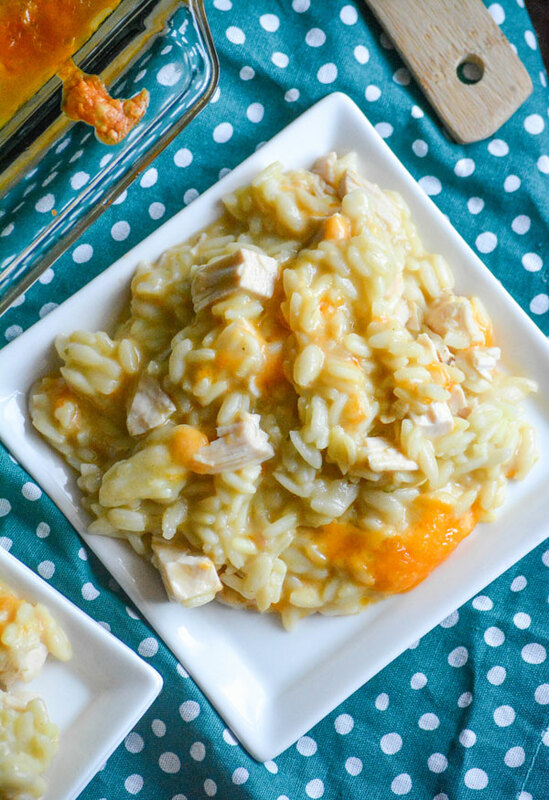 It’s quick, easy, comfort food the whole family can enjoy, and without all the grease. 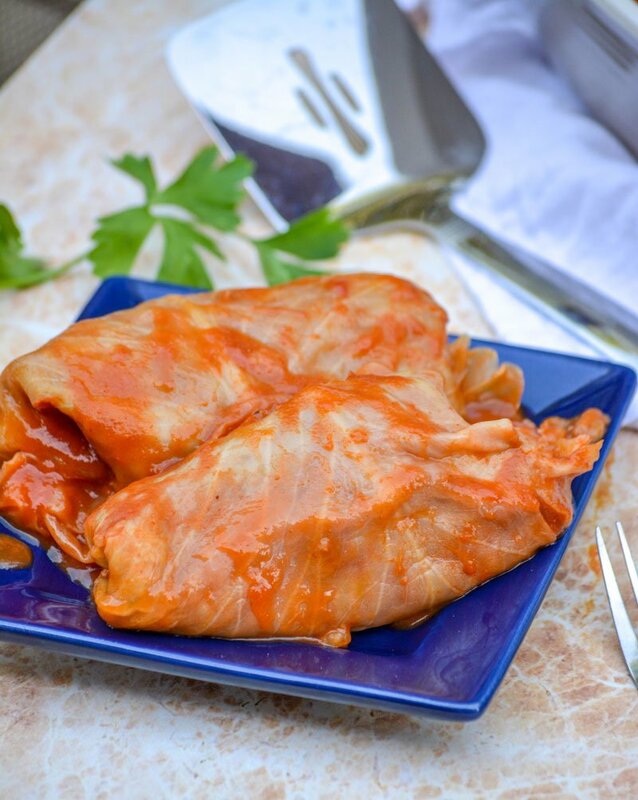 Breakfast, lunch, or Christmas dinner- if you’ve ever had Halupki Stuffed Cabbage Rolls you’ll agree the traditional Eastern European dish could be eaten for all three. A blend of beef, sausage, & rice is stuffed into tender cabbage leaves and baked in and drizzled with a sweet, soupy tomato sauce. 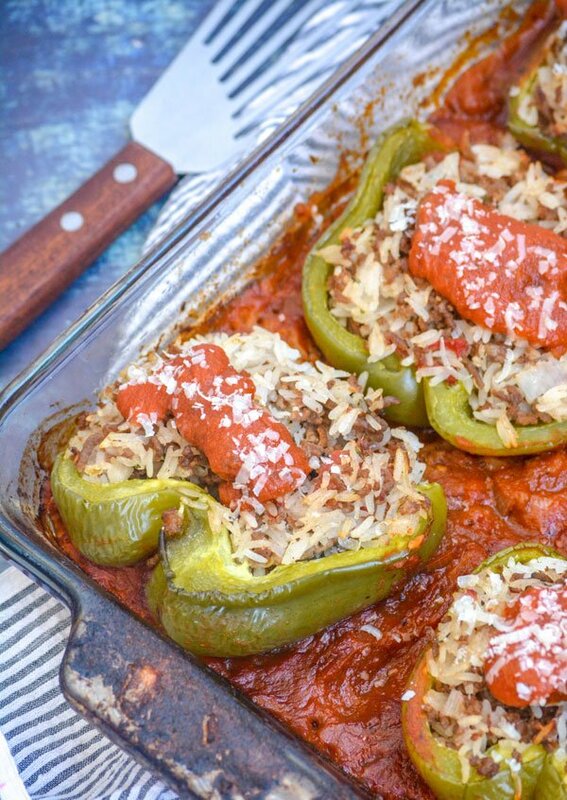 Dinner time just got upgraded from good to great with The Best Saucy Italian-Style Stuffed Peppers. These take my Grandma’s tried & true version, and amp them up a notch for a savory dinner (that’s still easy for me) that the whole family looks forward to. If you thought you loved rice before, get ready to fall in love with it all over again in this Buttered Bacon Crunch Rice version. Crispy golden browned bits of rice are stirred with regular fluffy white bits, savory bacon, and topped with a delightful pecan crunch. 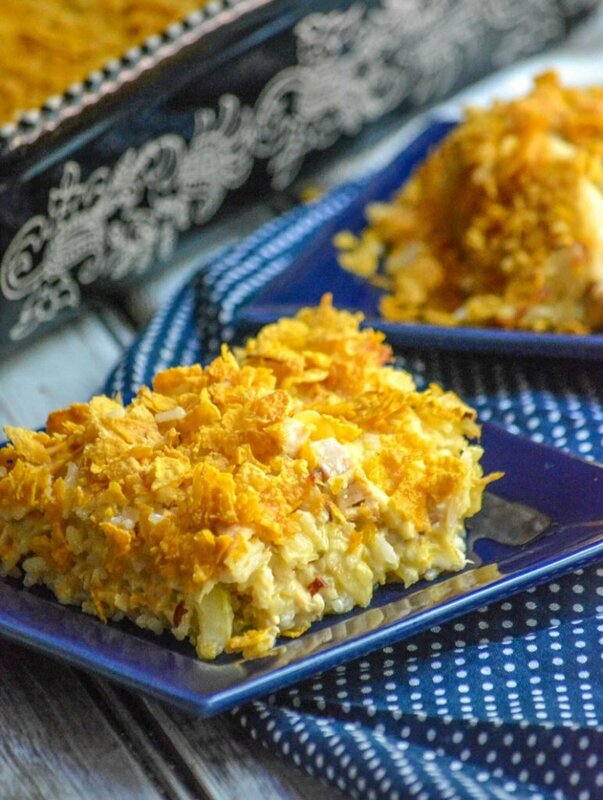 It’s a simple Southern side dish wonderland!